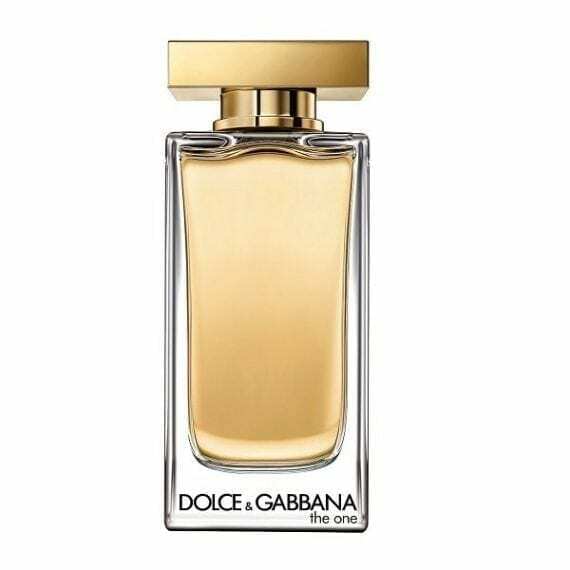 D&G The One Eau de Toilette new for 2017. As beautiful and feminine as the original perfume – slightly fresher but still adorns the glamorous Madonna lily. 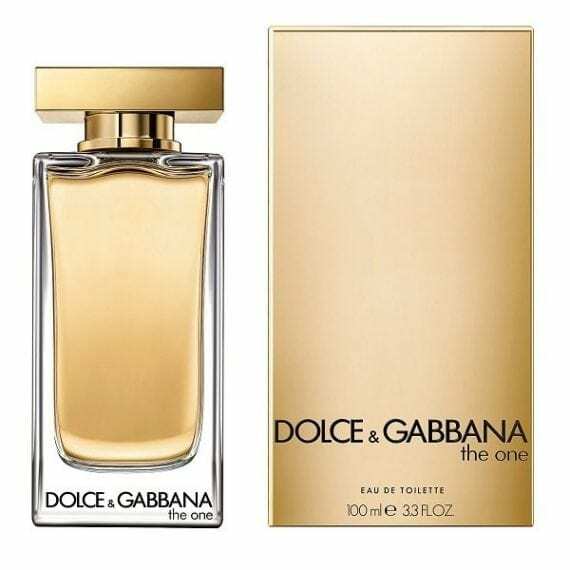 Other notes include Italian Bergamot, Mandarin essences, Lychee, White Peach, Ylang Moheli, Orange blossom, honeyed Broom absolutes, Vanilla, Vetiver and Musk to finish. Available to buy in three sizes of Eau de Toilette spray for women – 30ml, 50ml & 100ml.